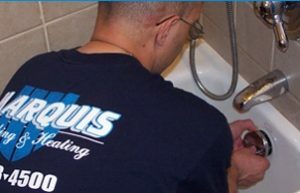 Marquis Plumbing & Heating Co has the experience and expertise to quickly service and repair any plumbing issue. Our team of licensed plumbers are all certified in handling any plumbing problem big or small. 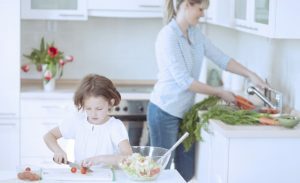 With over 30 years of experience we have become one of the most trusted plumbing and heating contractors in the NYC metro area. Our jobs are done the right way with only the highest level of quality workmanship. We stand by all of our work. All Services provided by a Certified NYC Master Plumber. Call us Today for affordable pricing on all residential and commercial properties.